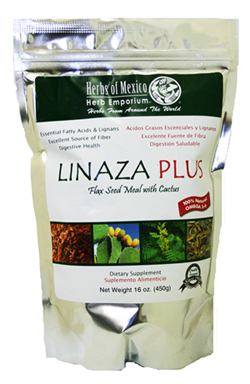 Linaza Plus Flax Seed with Cactus Powder 1 lb : Herbs of Mexico, Health. Wellness. You.